For those who like old school palettes, this is intended to share any palette compatible with Pokered for the Overworld, Trainers, Pokémons, etc. I recommend to use the Pokemon RB Palette Editor for previews and then use them on super_palettes.asm. 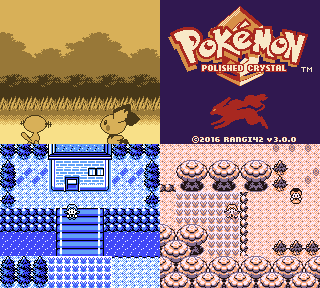 Here are a few I was using for Polished Crystal's monochrome version.